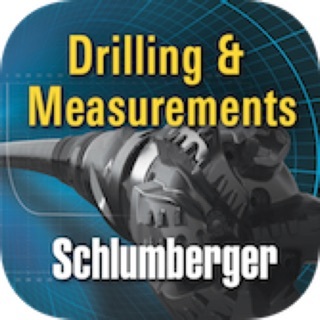 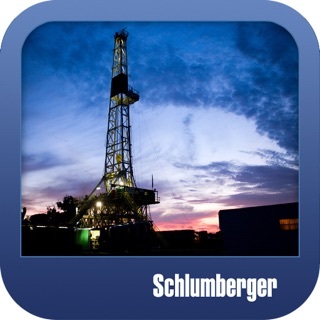 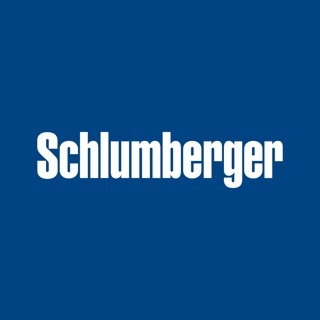 DrillAR offers the unique opportunity to interact with a life-sized, 3D Schlumberger integrated drilling system. 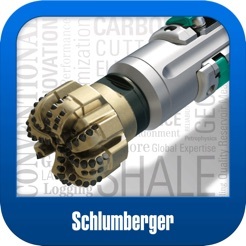 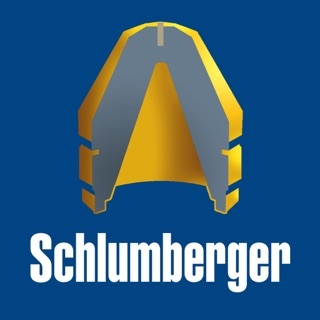 Watch as the Schlumberger engineered bottom-hole-assembly (BHA) drills across your screen and examine the intricacies of each BHA component. 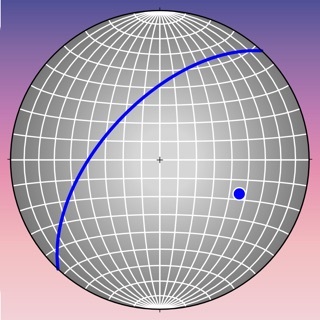 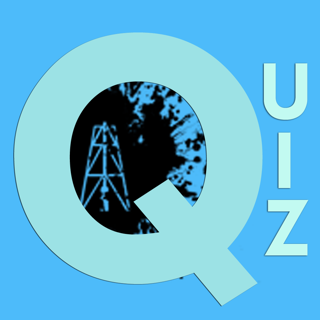 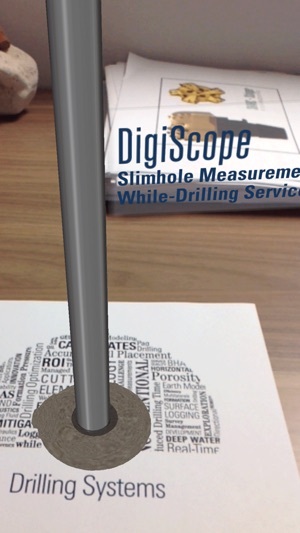 DrillAR provides insight into the newest technologies used to drill wells across the globe.